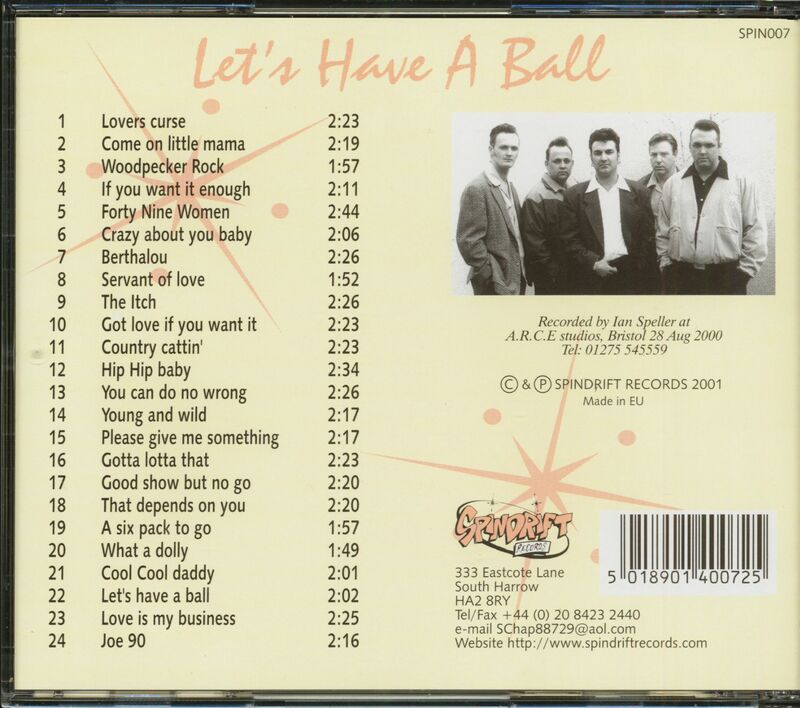 ​(Spindrift Records) 24 Tracks - British authentic rockabilly, but with the necessary bite! This CD has become rare in the meantime! 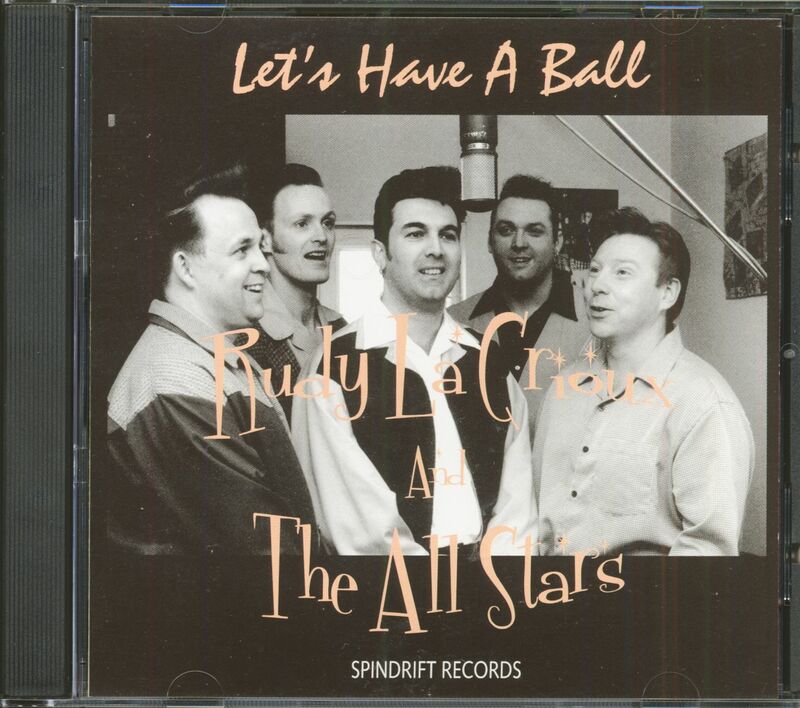 Customer evaluation for "Let's Have A Ball (CD)"